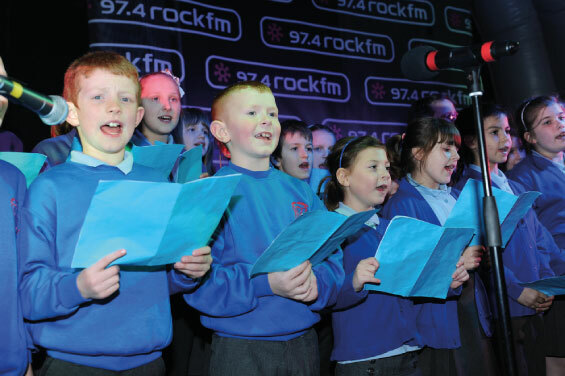 Every Friday this festive period Darwen Primary School choirs will be performing your favourite Christmas Carols in the market. What better way to get in the festive spirit whether you’re hunting for that special Christmas gift or doing your weekly shop. Come and support these budding young choral stars.